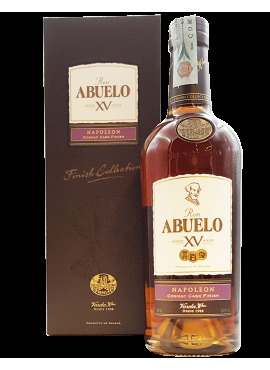 Varela Hermanos S.A. Presents Abuelo XV Finish Collection: a selection of the best Rum's House Reserve, aged in American oak barrels for fourteen years and having a Cognac, Porto and Sherry finish at the 15th year. 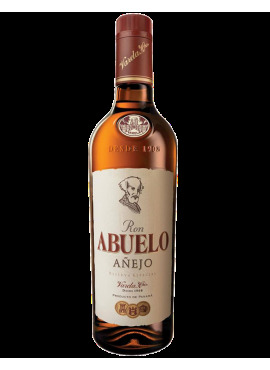 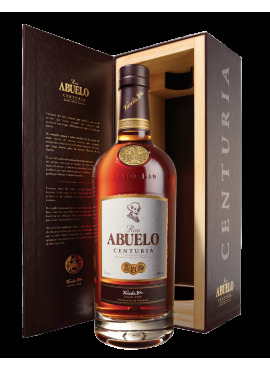 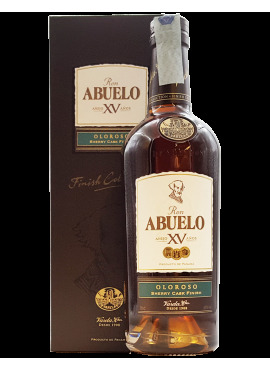 Abuelo XV Finish Collection: a selection of the best Rum's House Reserve, aged in American oak barrels for fourteen years and having a Cognac, Porto and Sherry finish at the 15th year. 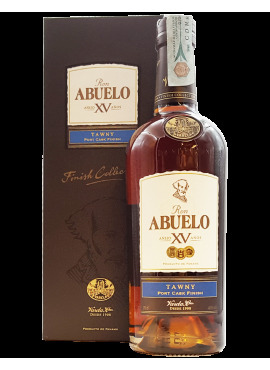 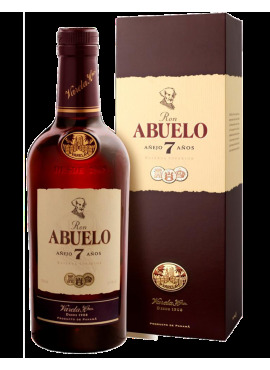 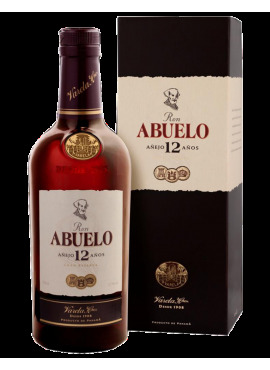 Abuelo XV Finish Collection: a selection of the best Rum's House Reserve, aged in American oak barrels for fourteen years and having a Cognac, Porto and Sherry finish in the 15th year. 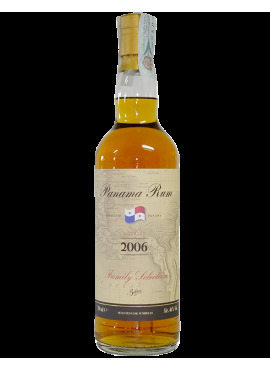 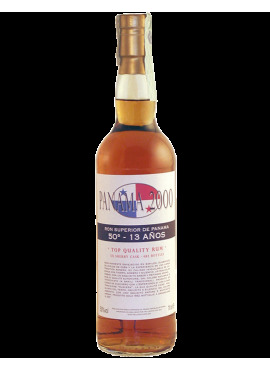 Produced by fermenting of sugar cane and aged in white oak barrels.